Are you a newcomer to the healthy, outdoor artistry of smoking and barbequing? 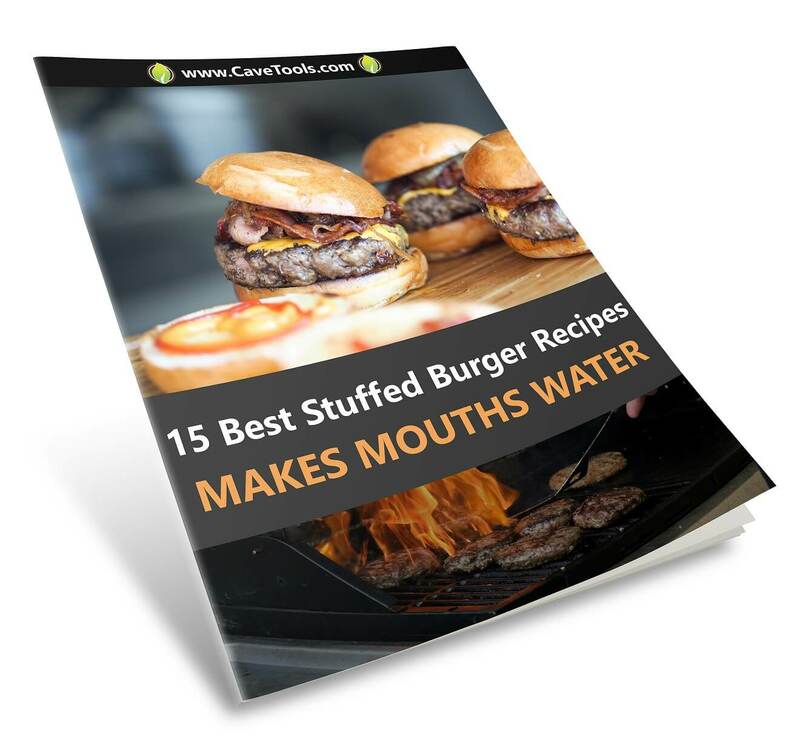 You may be a seasoned grilling chef who wants to add some tasty variety to your man-cave feasts, family get-togethers or summertime entertaining. Remember those long-time favorites at friends' cookouts and poolside patio parties—those delicious smoked deviled eggs or fresh potato salad made with grill-smoked eggs? If so, this versatile way of preparing eggs can be an ideal addition to your growing smoking and BBQ skills for all to enjoy this year. 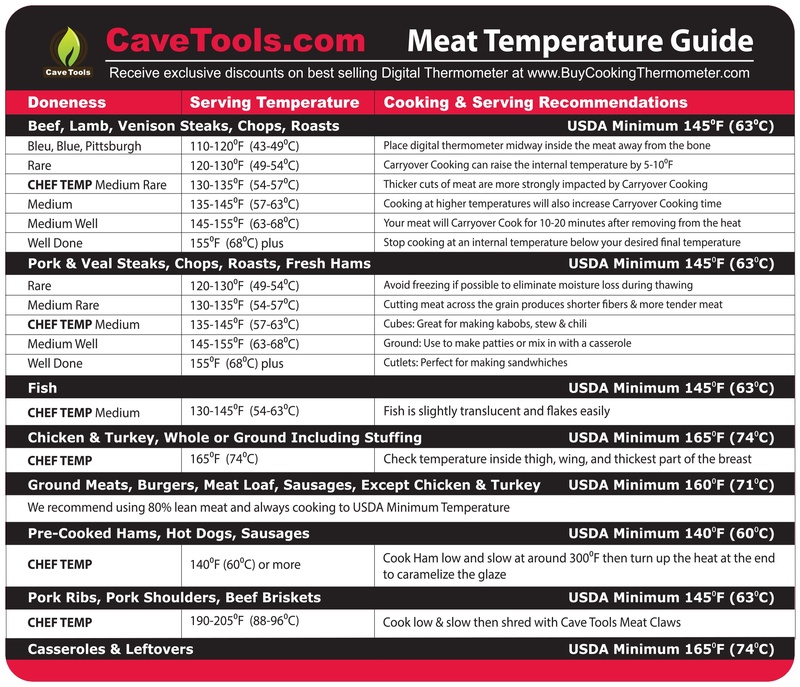 Especially if you are an experienced home grilling and barbequing chef, you may feel the need to spark up your usual premium BBQ meat, chicken or fish recipes this season. 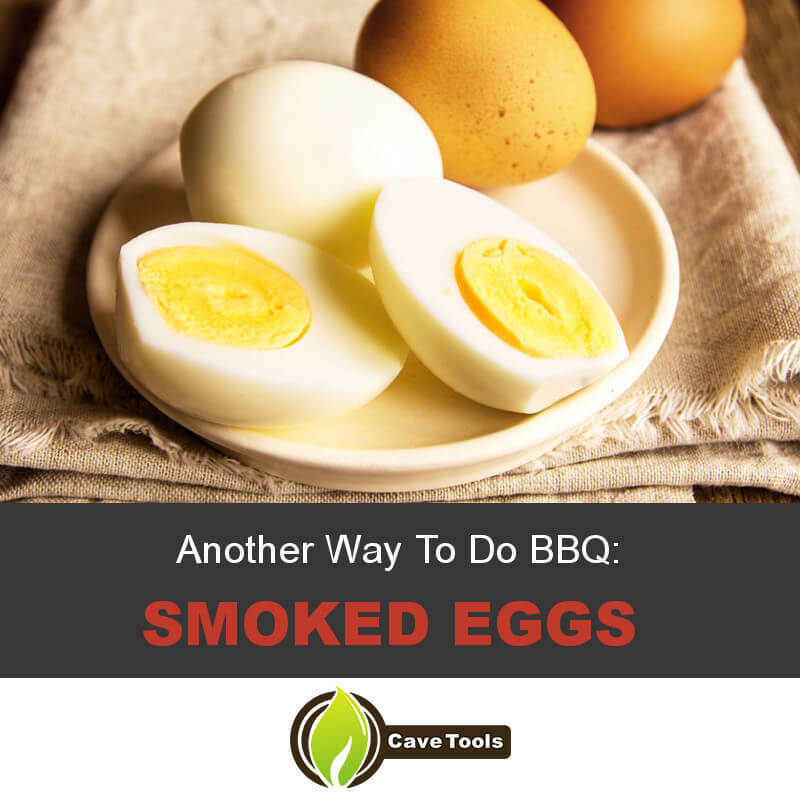 A perfect way to do this is by trying another way to do BBQ: Smoked Eggs with that irresistible aroma and flavor of delicious food smoked with the aid of smoking BBQ wood chips and a good quality grill and smoker box. 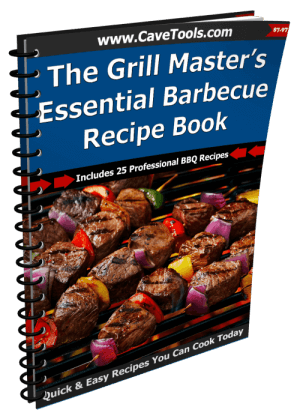 If you are already focused on your summertime grilling recipes and how to enliven and enhance their flavors and appeal for this season, you most likely already have your basic smoking, grilling and barbequing equipment and utensils. You probably also keep a running list of any other desirable accessories to be added as you need them. Computer or Mobile Digital Device. 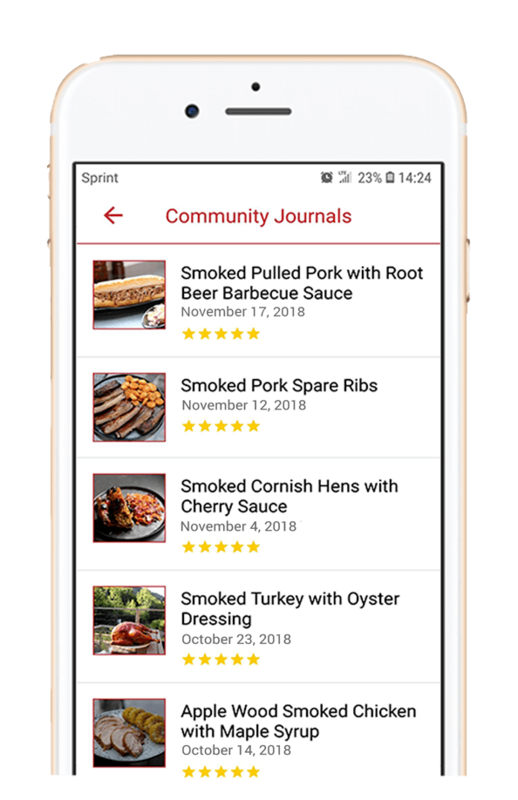 - With use of a desktop computer, laptop, tablet or cell phone, you can download data, videos, photos and audio recordings about the art and practice of BBQ grilling and smoking foods. 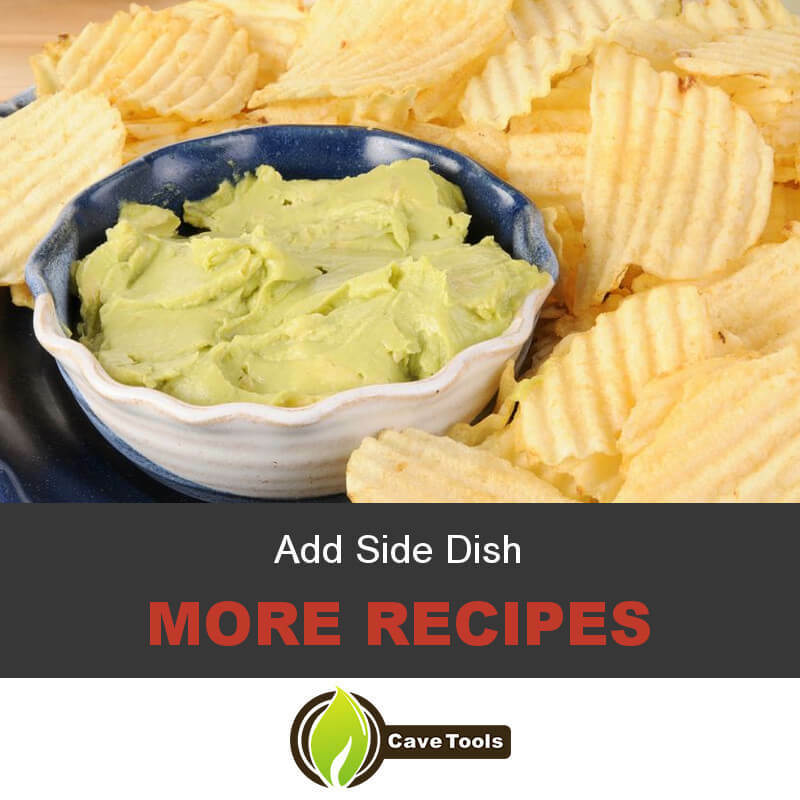 Even if you have not yet invested in any equipment for this type of food preparation and cooking, you can learn its major steps. Good Internet Access and Connectivity. - If you have steady, reliable Internet access without connectivity issues, you are all set to start learning about the exciting opportunity of engaging in the ancient and contemporary art and useful practice of smoking foods. Desire to Learn About Smoking Foods. 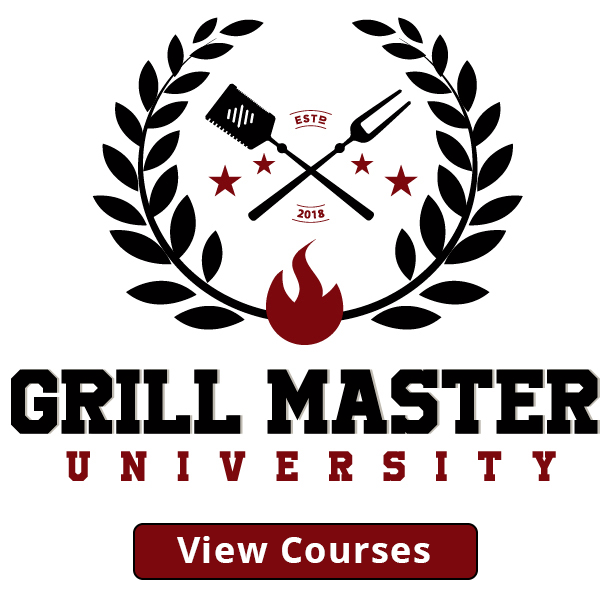 - When you have the true, strong desire to learn a new culinary art like food smoking, you will acquire the knowledge and useful tips needed to get a good start. 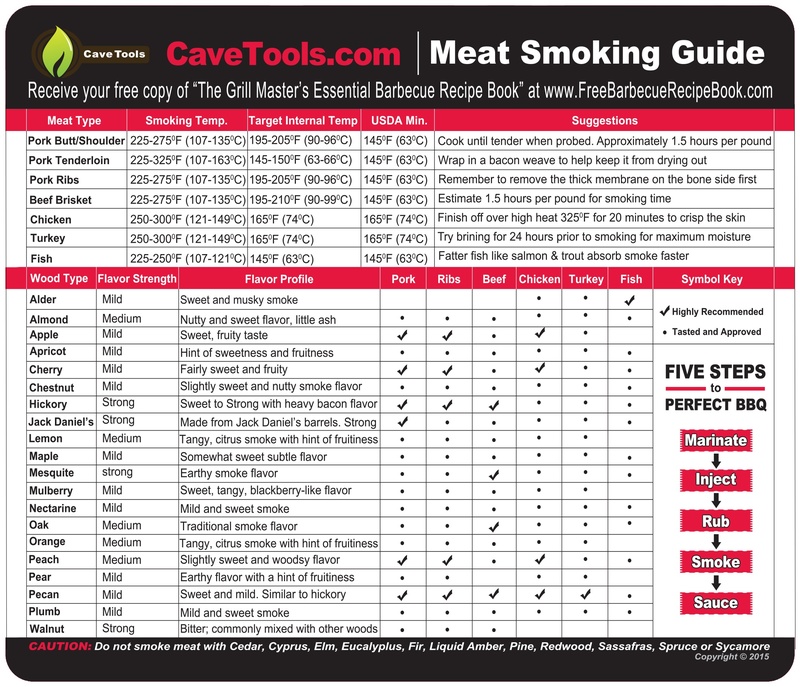 If you have not yet purchased equipment and accessories for BBQ grilling and smoking, you will learn what items you need to experiment with your first smoking project. 1. Perfect the Skill of Egg Cooking. - First of all, you want to come as close as possible to cooking an egg to perfection. Eggs should never be overdone, but they often are. By examining an egg after boiling, you can determine whether or not it has been over-cooked. If you can see any green hues around the yolk, the egg is definitely overdone and will not have its full taste. 2. Hard-boil Eggs Properly. - Because eggs that are smoked in their shells will have only a thin, lightly smoked taste, it is best to smoke eggs without their shells. The best way to boil eggs is to place them in a pan and cover them with water. Heat them on the stove until the water reaches the boiling point, and let them boil for seven minutes. Then place the eggs in very cold water. To make removing the egg shells easy, store the eggs in your fridge for one week before you boil them. Take care to leave them boiling for only seven minutes to guard against the green tinged ring around the boiled yolk, which indicates overcooking and reduced flavor. 3. Use a Smoker with "Cold" Smoking Option. - For best results, use a smoker that has a "cold" food smoking option. When using an electric smoker, turn it on high heat for about 20 minutes or until you see good volumes of smoke. At this point, turn the heat control off. Dry wood chips are best for use with an electric smoker, and with good quality ventilation, these chips will keep smoking until they turn to embers. 4. Enjoy Benefits of an Electric Smoke Smoke-Hollow Unit. - With use of this type of electric smoker unit, you will not need to be concerned about using up your LP gas supply. Since this smoker design is constructed with double walls, the heat stays in the unit's interior where it is generated. You will smoke with the full capacity of hot temperature produced by the 1,500-watt heating element for your food smoking projects. Just include the wood chips of your choice to get an authentic, thoroughly smoked BBQ aroma and enticing flavor. Enjoy Long-term Use and Eggs Smoked to Perfection. - When you purchase a sturdy, durable, stainless steel wood smoking box, you will get many valuable months and years of smoking eggs to perfection while creating myriad recipes to delight your family and guests. Get Protection from Injury with a Hinged Lid Smoker. - By choosing a wood smoker box with a hinged lid, you will protect yourself from skin burns that can occur when you open the lid to insert additional wood chips. Gain Advantages from a Smoker with Room for Large Wood Chip Volumes. - When selecting a wood smoker for eggs and other foods, remember that the larger its room for holding wood chips, the richer and more full-bodied the smoke will be to enhance the fragrance and flavor of your smoked egg recipes. Enjoy Easy Use of Expertly Sized Grill Smoker Box. - When you use a wood smoker box that is precisely sized to fit between the grilling grates and flavorizing bars of your grill, you will enjoy convenient, easy smoking of eggs for your smoked egg recipes. You will also be pleased with the ease of smoking eggs with a smoker box that sits right on top of the hot charcoal in your grill. Directions: Wrap the potato chips with a paper towel (you might have to do this twice, depending on how many potatoes you slice) and cook them in the microwave for 5 to 6 minutes. You want your chips to be nice and crispy. Directions: Mix all the ingredients listed above in the bowl and refrigerate for 30 minutes to an hour before serving to let flavors blend. Step 1: Brush both sides of the eggplant with olive oil and place the eggplant on the medium-high temperature grill for 5 to 8 minutes. Step 2: mix the garlic with the mayo. Step 3: Toast your buns and dress them with tomato, feta cheese, basil and the mayo. Have you enjoyed this tutorial, and do you feel that it has provided helpful information to enable you to get off to a good and tasty start with your first egg smoking projects? 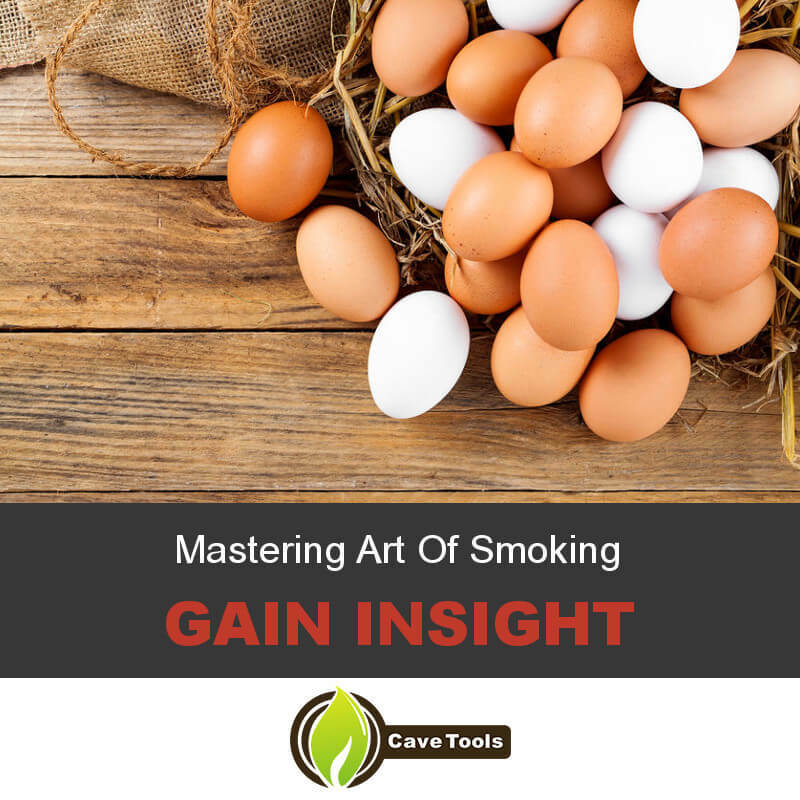 Especially since eggs are an important food in the traditional and modern diets of many countries and cultures, learning to smoke eggs is useful. This flavorful method of food preparation using the enticing fragrance and flavoring from natural wood chips is a welcome change from ultra-fast microwaving or instant-prep food products, even when they have natural ingredients. Although the practice of simple wood smoking of eggs is not difficult, I hope the steps to getting started along with the "Pro Tips" offered some useful points and encouragement for trying this age-old cooking mode with a touch of modern methodology and equipment. Your comments about the article and its contents are welcome and will be greatly appreciated, and please take a moment to share this tutorial if you have, in fact, learned something and enjoyed reading it. How Do You Smoke a Hard Boiled Egg? The first step to smoke an egg is to hard boil it. Then, preheat the smoker and place the eggs (in their shell) about 1-inch apart. After a few hours on the grill, the shells will be dark brown and the insides will be smoke-flavored and ready to eat. Should You Hot Smoke or Cold Smoke Eggs? 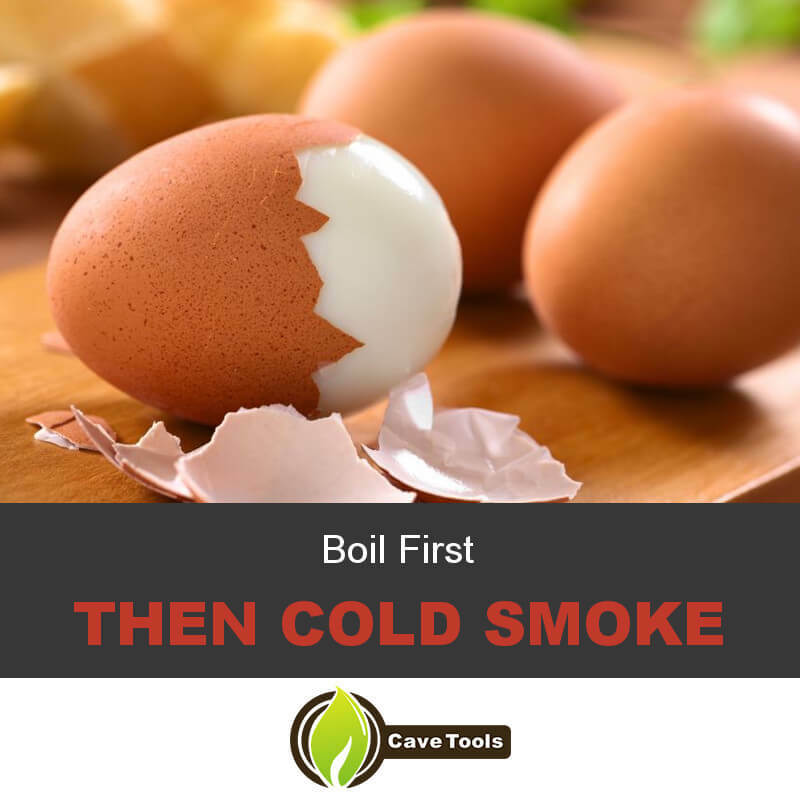 Some people like to cold smoke their eggs while others hot-smoke them at temperatures ranging from 225 to 350 degrees F. Since the eggs are already fully cooked, the choice is completely up to you. The cold smoke process will take longer, but it will infuse more pure smoke into your eggs. The hot smoking process will take less time and create a stronger flavored smoke. Can You Make Deviled Smoked Eggs? Yes, once your eggs are smoked they make excellent deviled eggs! You can treat the smoked eggs the same way you would treat hard boiled eggs and use them for deviled eggs, egg salad, or add them to potato salad. How Long Do Smoked Eggs Last? When stored in their shells, smoked eggs will last for up to two weeks in the refrigerator. Once they are peeled, they should be eaten within 24 hours to preserve their fresh flavor and taste. The most effective way to hard boil an egg is to gently lower it into already boiling water. Then, set a timer for 12 minutes and wait. You can do less time if you’re looking for a runny yolk - 8 minutes will make a soft boiled egg - but 12 minutes will firmly set the yolk. Then, remove the egg to a bowl filled with ice and water to stop the cooking process.